Do you want to work with someone who will help you achieve YOUR goals? We are an established, growth-oriented agency with a team of highly motivated individuals. 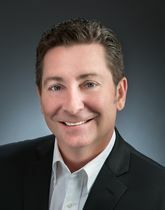 We want to work alongside those who are equally committed to excellence and personal achievement. 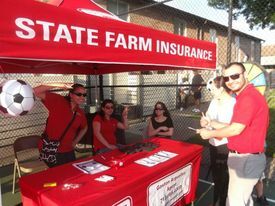 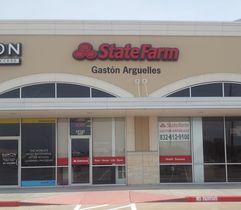 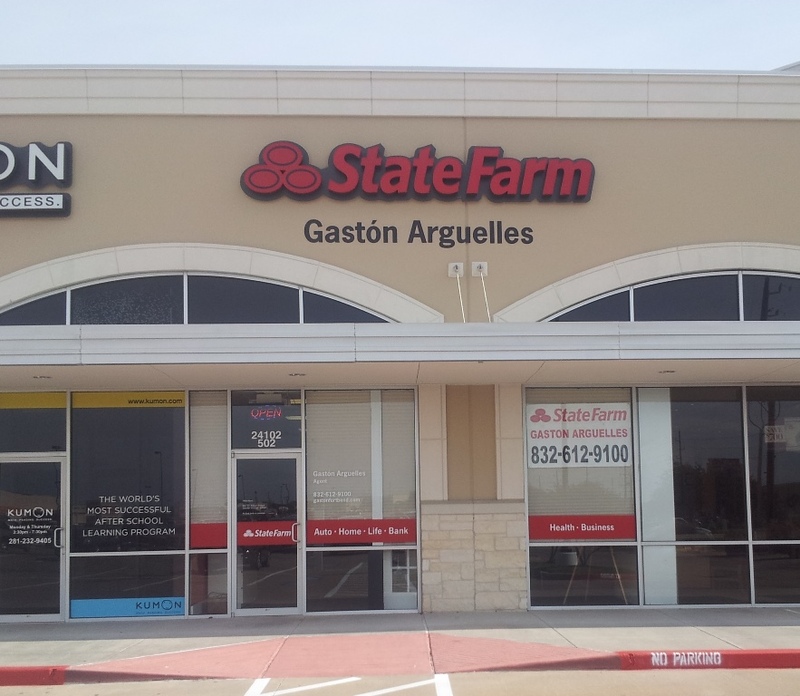 Come work with an energetic, fun team at Gaston Arguelles - State Farm Agent!